White House work orders obtained by News4 include reports of mice and roaches in the West Wing and requests for a new toilet seat for the Oval Office bathroom and a decorator for H.R. McMaster. White House officials submitted hundreds of requests in 2017 for repairs, equipment and pest control to building administrators with the U.S. General Services Administration (GSA), which helps manage maintenance needs in the West Wing and East Wing of the White House. Maintenance workers were asked over the past two years to respond to reports of mice infiltrating the White House Navy mess food service area and the White House Situation Room. There were also at least four reported cockroach infestations on the grounds and a complaint of ants in the White House chief of staff’s office. Former White House Press Secretary Sean Spicer requested new furniture and pictures hung in his office shortly after inauguration, according to the records. The work orders submitted in 2017 are similar in number to those made in 2016 during the final year of the Obama administration, according to News4’s review of federal records. The documents show a quick flurry of requests made shortly after Inauguration Day and indicate some were specifically made by high-ranking officials in the White House. The records offer a rare glimpse into the granular work required to maintain a major government facility. The GSA’s Public Building Service manages building maintenance and repairs for about 9,000 federal government facilities, including at least 31 in the District of Columbia. The portfolio of buildings includes federal courthouses, headquarters for federal agencies and high-profile sections of the White House, including the Oval Office, Brady Press Briefing Room and East Wing. One work order asks federal maintenance workers to refinish the legs of two “Martha Washington chairs,” which sit in front of the fireplace in Vice President Mike Pence’s West Wing office. The order recommends the work be completed in mid-April, during a week in which the vice president was traveling abroad. 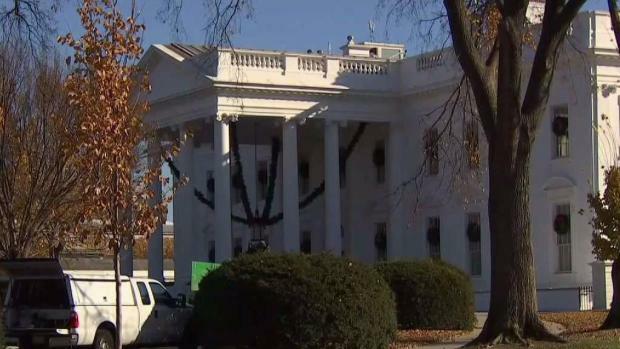 A News4 report on the White House work orders over the past two years is being shared nationwide. Scott MacFarlane reports. A later work order asks maintenance crews to install a DirecTV satellite DVR and TV system in the vice president’s office. “It’s an enormous job. GSA is assigned to manage that job,” said former GSA Inspector General Brian Miller, whose office formally monitored the agency’s performance. “GSA hires contractors and subcontractors for the [maintenance] work. Then the agency must watch over the contractors." Miller and another former GSA official said White House work orders are delicate and tricky to handle because the complex is a historic site. Milller said even wallpaper and paints must be protected and handled with special care. 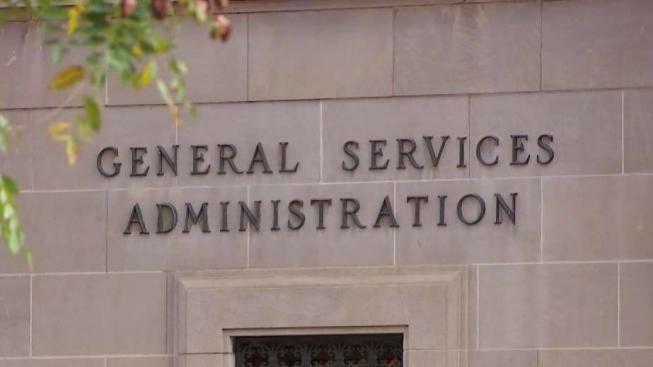 The former agency official said the GSA has staff on site at the Eisenhower Executive Office Building adjacent to the White House, because of the high volume of maintenance requests the agency receives. A large portion of these work orders are completed by contractors, who are hired and overseen by the Public Building Service, according to an agency spokesperson. The work crews include small businesses who perform maintenance work in the Washington, D.C. region, including those considered “small disadvantaged business contractors.” Small disadvantaged businesses are those operated by lower-income individuals who are attempting to start up or grow small contracting companies. First lady Melania Trump welcomed children and students from Joint Base Andrews to view the White House Christmas decorations and make some crafts. The GSA receives its White House maintenance requests through an online database system shared by other federal agencies, including NASA and the U.S. Department of Education. The database is hosted at www.max.gov, but is accessible only for registered users. Agency records indicate the GSA spends as much as $100,000 a year in maintenance costs for White House repairs, based on an estimate of $2.13 per square foot in annual maintenance costs for GSA buildings in Washington, D.C.